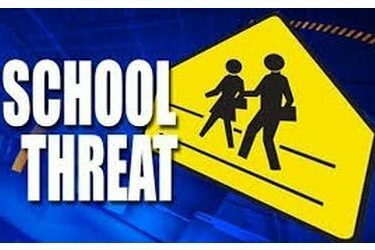 STILLWATER — At about 3:30 p.m. Monday, a Stillwater Police Department School Resource Officer was notified of a possible threat against the Stillwater Junior High. The information received indicated two students were overheard talking about committing an act of violence at the Stillwater Junior High. Administrators interviewed the students and based on their preliminary inquiry, the students were suspended pending further investigation. The Stillwater Police Department is conducting a criminal investigation into the allegations. Additional officers were at the school this morning. Anyone with information related to this investigation is asked to contact the Stillwater Police Department’s Criminal Investigations Division, or you can call our tip line at (405) 742-8327.